What juice is best for you? With all the different juices available in the market, still, you can make a juice of your own. But the question is, does this juice fit for you and your health? And what are the benefits your body needed, to consider taking each juice? If you are a type of person who suffer from high blood pressure, high in cholesterol, having insomnia and wanted to lose weight? Or someone who suffer from constipation and acidity? Well, I must say, you now had found a way to treat those illnesses. Celery Juice is rich in sodium, which is very different to table salt which leads to the development of varicose veins. Unlike Celery Juice, which contain sodium that is soluble and organic. This allows the body to take other nutrients that is taken orally. With the help of Celery juice, the body can regulate its temperature, eliminate carbon dioxide from the system and helps nervous afflictions. It is therefore, a highly nutritious juice for rebuilding blood cells, because it is high in magnesium and iron! Celery Juice is also good for athletes as a rehydration drink, because, it combat the dehydration through the cells in our body that is constantly bathed in a salt solution when the salt level is not in balance. A study at Rutgers University states that, Celery contains Anti-Cancer compounds which help cancer cells to stop from spreading. It has been found, that one of the components of celery can actually stop tumor cells from growing. In addition, drinking celery juice can stop the development of cancer in the stomach and colon, as well as prevent free-radicals from causing harm to cells. Laboratory studies also indicate a chemical in celery which could help reduce LDL cholesterol. As per to the researchers at the University of Chicago, celery reduces cholesterol levels by as much as 7 points or with as much as 2 stalks a day. It also reduces cholesterol from the body. Those who suffer from Insomnia, who feels uncomfortable and not able to sleep, Celery Juice plays an important role on this aspect. Consuming a glass of fresh celery juice and a tablespoon of honey before bed time, can help you relax and bring into restful sleep! Because you are taking a rest, you might think celery juice will no longer work within your body? No! because it is high in magnesium levels and has other medicinal properties that still works upon. 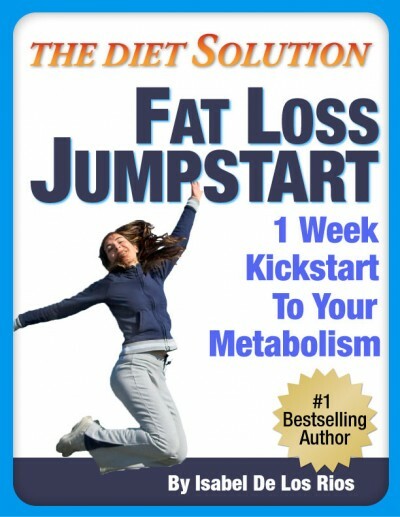 Want to lose some weight? Celery juice will help curb your craving for sweet foods usually throughout the day. Drinking Celery Juice daily will help lower the blood pressure. To be more effective, consume celery juice for a week continuously. Then stop for three weeks and start over again. In conjunction with the benefits from celery juice, it is an amazing relief for arthritis, osteoarthritis, asthma, bronchitis and rheumatoid. People who suffered from these conditions can drink as much juice as desired without overdosing. 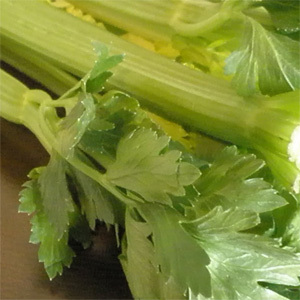 Celery juice helps relax the overworked nerves and relieve constipation in natural way. Benefits of Celery Juice can prevent many illnesses. If you have something in mind, that you know about the health benefits of Celery Juice, share it with us! This entry was posted in Natural Remedies, Weight Loss and tagged arthritis, asthma, bronchitis, high blood pressure, high cholesterol, insomnia, lose weight, osteoarthritis, rheumatoid. Bookmark the permalink.